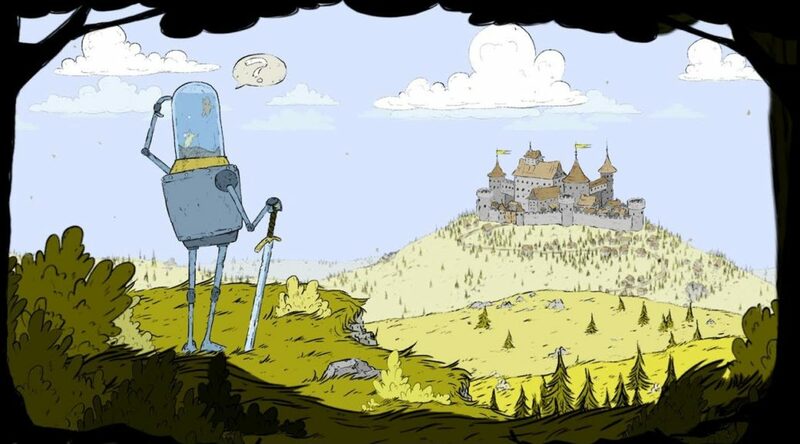 Attu Games has announced they have postponed Feudal Alloy’s release to January 2019 for Nintendo Switch and all other platforms. The extra time will be used to complete work needed to be done so the team doesn’t “launch a crappy buggy game”. Below you can find the full details. we’ve decided to postpone our release date until January 2019, for all platforms (PC, NINTENDO SWITCH, XB1, PS4). There’s so much more work than we expected and we don’t want to launch a crappy buggy game. Thank everyone for support, feedback, and patience. You’re awesome!